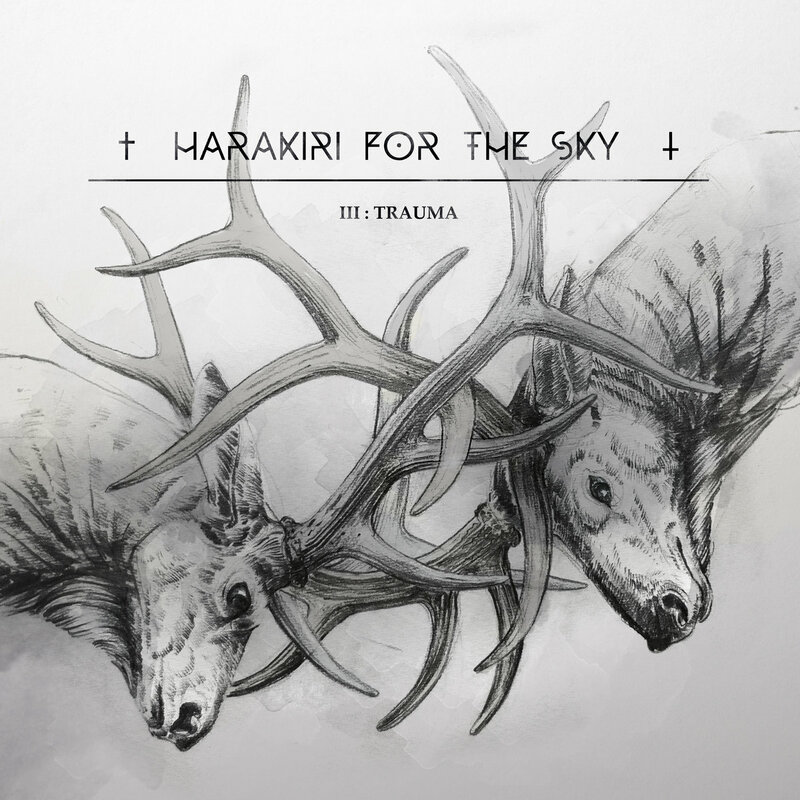 The first album that reached the top 10 of this year is Trauma – III by Harakiri for the Sky. 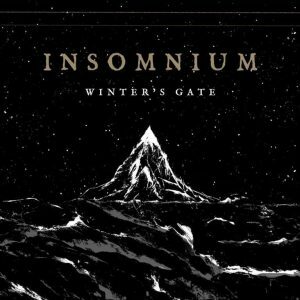 Even though the band only started in 2011 they have succeeded to skyrocketed themselves to the top of the international Post-Black Metal scene. 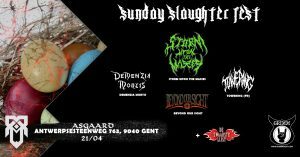 This third installment is the proof that they are determined to stay at the top of their game as they have proven at Eindhoven Metal Meeting which you will be able to read about in the upcoming report. 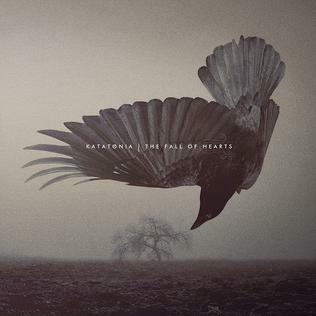 The ninth release of this year is the tenth exploit by Katatonia called the The fall of Hearts. 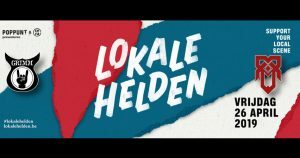 This is one of those bands who refuse to make the second album twice and therefore succeeds to stay relevant and please their fans in a new way. This is probably the reason why they still keep enlarging their fan base after more than 25 years. The fall of Hearts has rightfully claimed it’s place among all of the other top releases of this year. 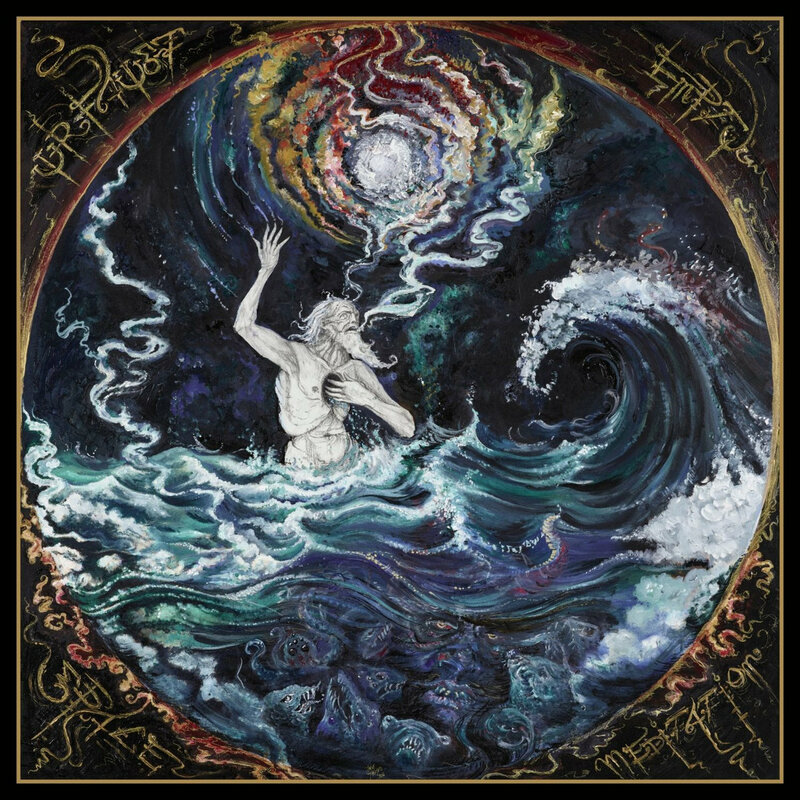 Urfaust is one of those bands you either love or hate, for the past 17 years they developed their own specific style that is still very unique. 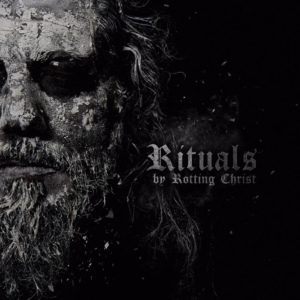 They continue to mix eerie soundscapes with Black Metal riffs and haunting vocals. The fact that they are chosen to be on number 8 this years proves that this strategy works and they keep gaining fans all over the globe. After 26 years and 11 albums Opeth has solidified their place amongst the respected names within the genre be it on record or on stage. Sorceress was highly acclaimed when it first came out by the end of September. A lot of people already called it the album of the year back then, it seems as if they weren’t far off. 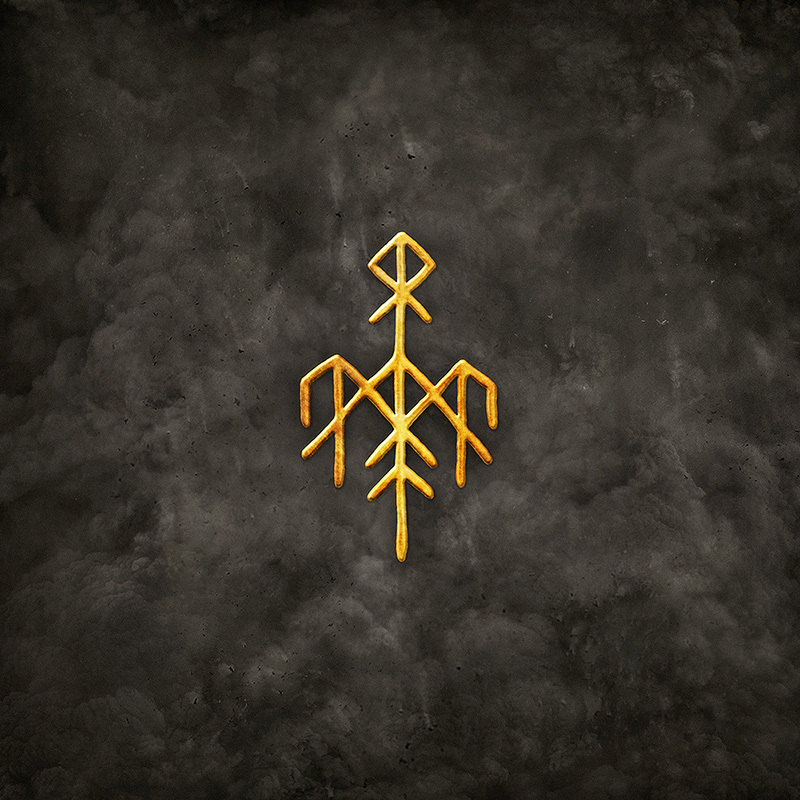 Skuggsja is a collaboration between two of the leading creative minds behind Wardruna and Enslaved to celebrate the 200th anniversary of the Norwegian constitution. 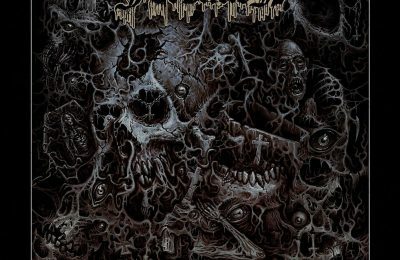 The fact that the subsequent album Skuggsja: a Piece of Mind and Mirror has landed on the sixth place in our countdown shows that the project got slightly out of hand. This is certainly not a bad thing given that many unwary music fans were absolutely blown away by this unexpected release. Comebacks are always possible, Rotting Christ has proven this very explicit with the release of Rituals. 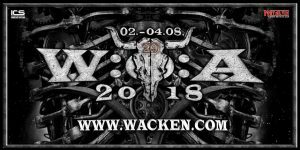 Next year the band will celebrate it’s 30th anniversary, even though many people had lost their interest in the band because of some mediocre releases the past few years, they are now again high on the agenda. It is not clear if they have planned something special for their 30th in 2017 but let’s hope they keep the same quality and attention they have won back this year. 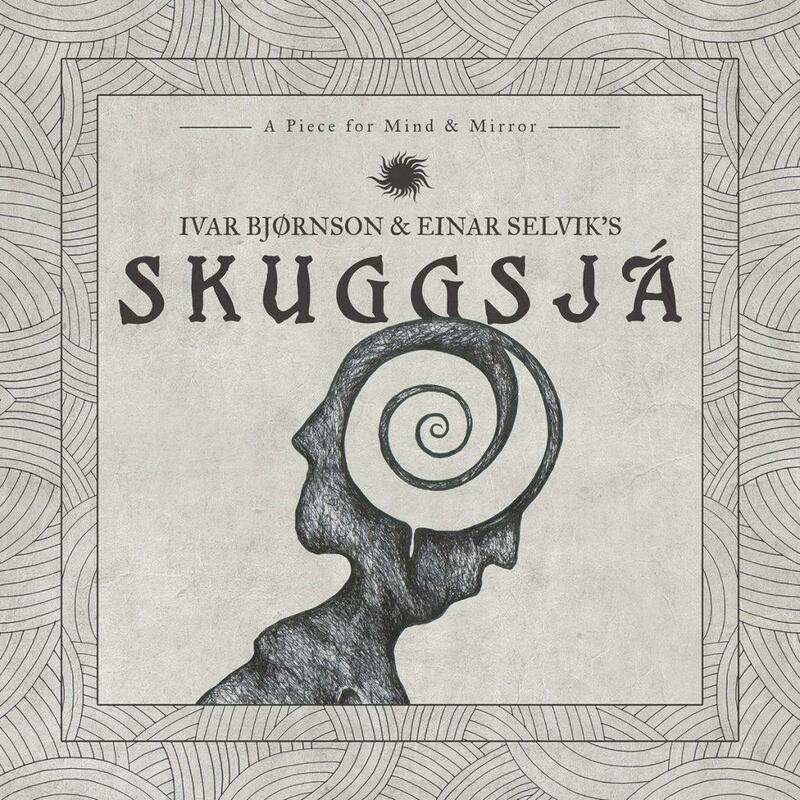 Einar Selvik is the only person who has made it into our top 10 twice. 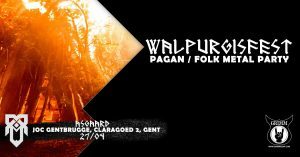 After he surprised friend and foe with the release of Skuggsja: a Piece of Mind and Mirror he also released Runaljod – Ragnarok the third part of the Runaljod trilogy with Wardruna. 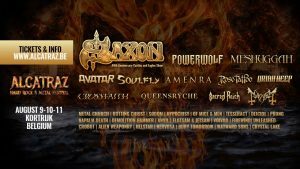 The music even made it as far as being included on the soundtrack of the popular TV show Vikings, something not many other musicians in this genre can say. 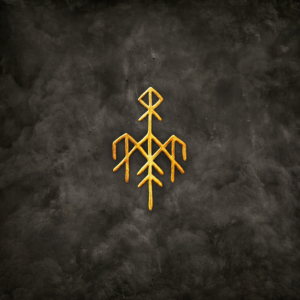 This also why Wardruna has every right to claim the fourth place in our final countdown. 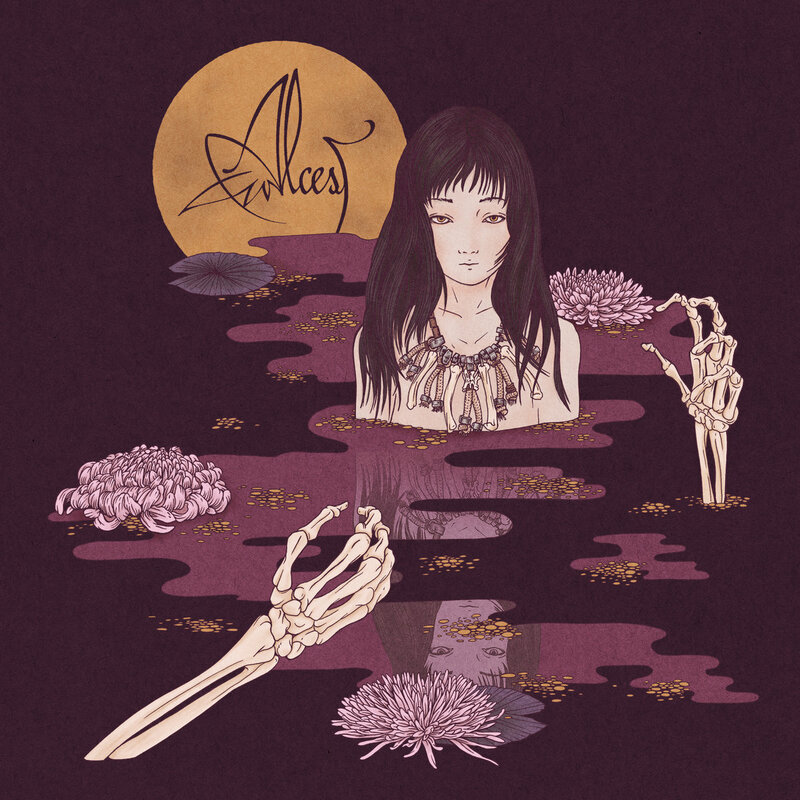 Kodama by Alcest which was released through Prophecy records marked the return of original band that made a fusion of Black Metal with Shoegaze. 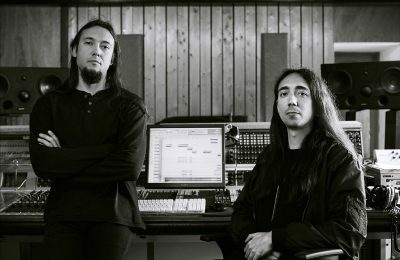 It has been praised because it also marked the return of some of the more heavy metal elements that Alcest was known for in it’s early days. Neige himself however stated that Kodama was just the most logical next step in the development of his own life’s work. A little over a month ago a part of our crew went to the VK in Brussels to see Alcest present it’s latest album on tour with Mono. You can read the report of this epic night right here. 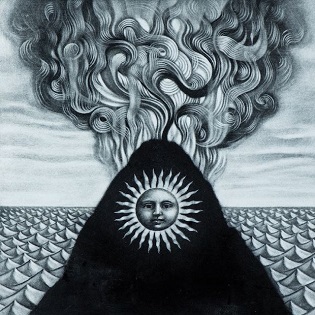 On June 16th of this year the French masters of progressive and technical Death Metal Gojira released their sixth album upon the world and they baptized it Magma. The album immediately scored with fans and media alike throughout the world followed with convincing performances on stage everywhere they went. 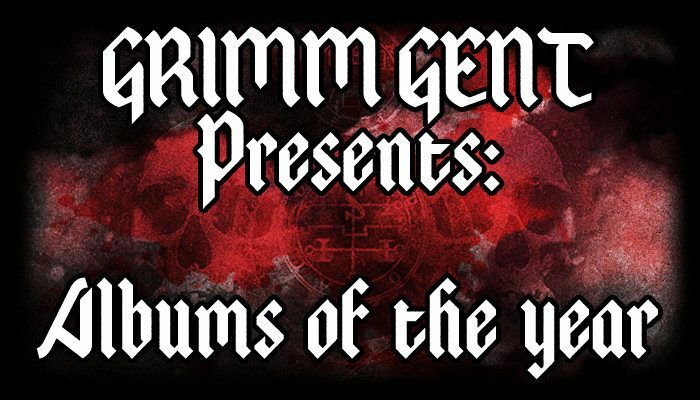 Even with only half of the year gone by a lot of journalists, including those here at GRIMM predicted the album would surely reach the countdown lists of 2016 and it seems they haven’t been lying. Feel free to read the review again in case you have missed it.  2016 has brought us many good albums by relatively new artists who have hit it big for the first time as well as some releases by bands who are ruling the scene ever since the eighties. 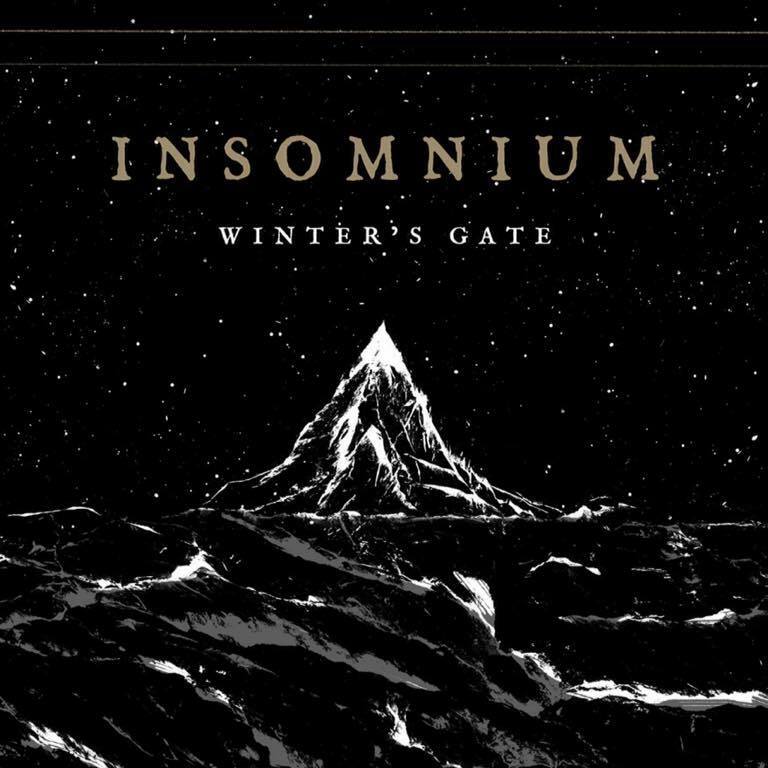 The absolute winner of the GRIMM countdown this year is Winter’s Gate by Finnish melodic death metal band Insomnium. Most of our editors had this epic “one-40 minute-song” album in their lists and as a result this is the winner of this years countdown. 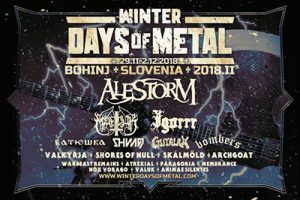 Winter’s Gate was released on the 23rd of September by Century Media Records, you can read the review by Vaim right here. 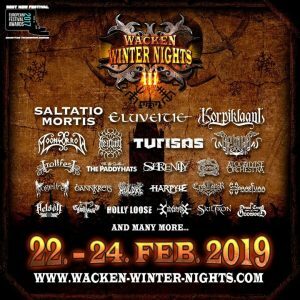 Make sure you catch them playing the epos in full live on their upcoming European tour with Wolfheart and Barren Earth!